Just like with any new technology, there are areas of the world which have adopted 3D printing faster and at a much more massive scale than other areas of the world. In the early days of breakthrough new technologies developed nations, by far, outpace the developing nations in terms of adoption rates, innovation, and overall use. We thought it would be interesting to use the power of Google’s immense collection of data to to look deeper into these regional trends for a variety of 3D printing-related search terms and phrases. Below you’ll find several Google searches and commentary related to regional trends. While total number of searches are never included in Google’s data, what they do provide are relative statistics showing search volume in a comparison format on a scale of 1-100. Therefore if ‘Country A’ has a score of 100 and ‘Country B’ a score of 50, this generally means that searches per user are twice as high in Country A as in B. Users searching for ‘3D Printer(s)’ seem to consistently come from the more technologically advanced nations, with the Netherlands at the top of the list with a score of 100. Following the Netherlands are the United States, Australia, Singapore, New Zealand and Canada. When analyzing this data one has to understand that this is all English language searches only, which explains the absence of many European nations. It is interesting to note that the UK doesn’t make the list, especially when considering that this nation sends us (3DPrint.com) the second largest number of visitors only to the United States. As for interest per city, three major Australian cities–Brisbane, Melbourne and Sydney–blow out the rest of the world, with Seattle topping the list in the United States. One would imagine that geographical searches for ‘3D Printer’ and ‘3D Printing’ would be very similar, but the data tells a different story. 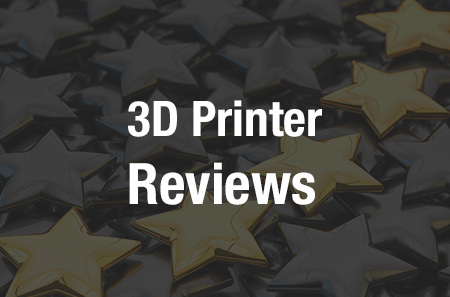 In fact the lists look quite a bit different from one another, likely due to the fact that there is a disconnect between those looking to purchase a 3D printer and those looking to read about the technology. Singapore and South Africa are leaps and bounds ahead of the other nations in this analysis, with Hong Kong, Australia, New Zealand, the United States, and the United Kingdom trailing behind considerably. If this tells us anything it’s that there is a pretty large disconnect between how various nations search for the technology, and just what these nations may be looking for. The one consistency here, however, is the city data, which still shows Melbourne, Sydney and Brisbane in the lead. Next we took a look at a term which many within the manufacturing industry use for the technology. As expected this data looked entirely different from the other sets of data we have analyzed. With the US, UK and Germany being major manufacturing economies, and Germany and the US the homes of many of the major industrial scale 3D printer manufacturers, such as voxeljet, 3D Systems and Stratasys, they were naturally among the 5 leaders in terms of search volume. Germany, while not a primarily English-speaking nation, still came in fifth for this phrase, showing just how large of a player they really are within the space. As for the top cities searching for ‘additive manufacturing,’ Australia’s cities this time did not make the list, with Singapore, Bangalore, Washington, London and NYC as the leaders. While this data isn’t exactly an eye opener, it does tell us that Google searches seem to be a solid indicator as to market interest. It will be interesting to revisit this post in a few years to see just how much things may have changed. 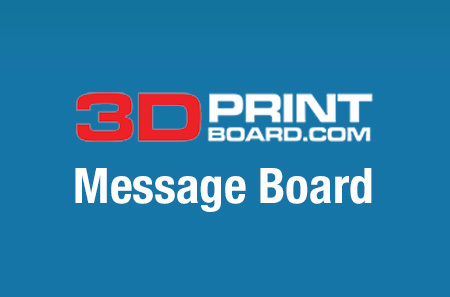 Let us know your thoughts on this data in the 3D Printing Search Terms forum thread on 3DPB.com. What Makes the Zortrax M200 3D Printer So Popular?